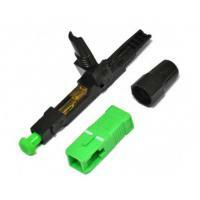 2 Fiber optic cables igus® Inc. 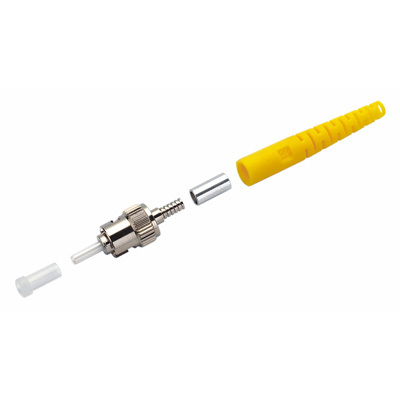 Fiber Optic Cable Selection igus® Inc. 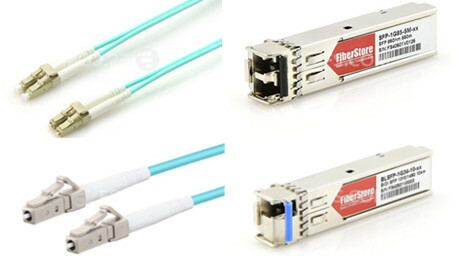 The ST connector was one of the first connector types widely implemented in fiber optic networking applications. Originally developed by AT&T, it stands for Straight Tip connector.